To be a successful online seller, you need to surround yourself with the right partners, suppliers and technology. We get it. At Algopix, we want to see you thrive so we’ve tried and tested the best in the ecosystem to help you on your journey. Amazon.com offers a range of products and services. Its competitive edge has been Amazon prime making it a go to one stop shop. Rakuten is a tech company that offers electronic commerce solutions in Japan and internationally. 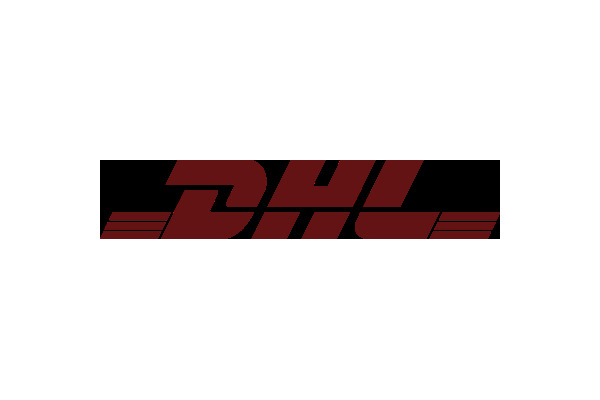 DHL is the world's leading logistics company present in over 220 countries and territories across the globe. 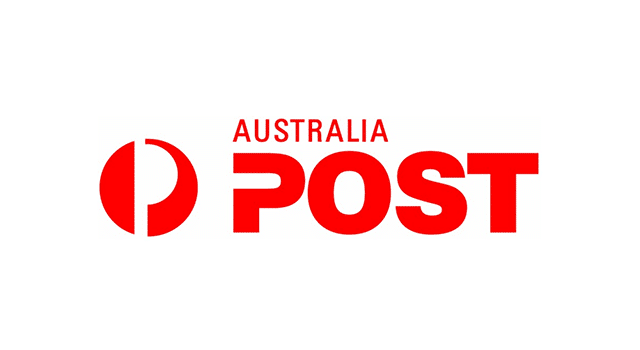 Is a global, fast shipping provider famous for their overnight shipping. 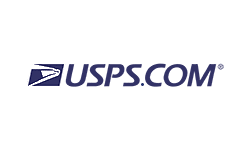 The United States Postal Service, is an independent agency of the United States government responsible for providing postal service in the United States. 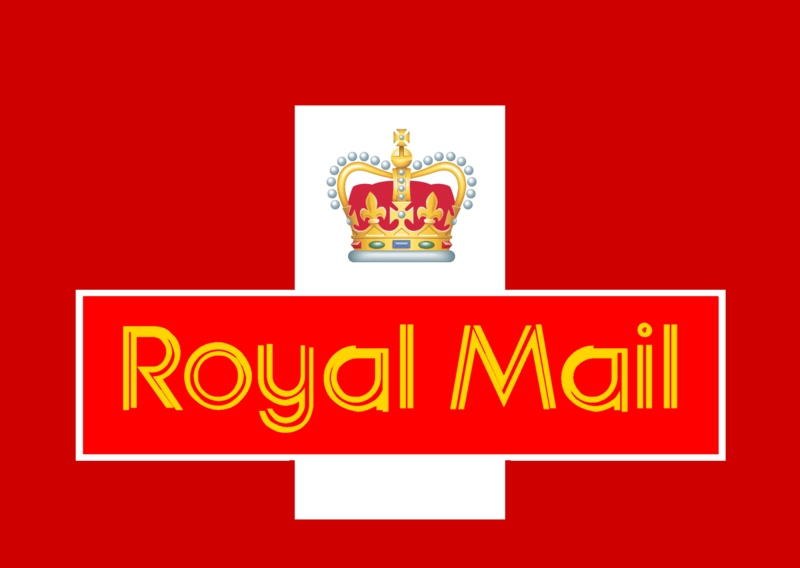 Royal Mail is the UK's most trusted letters and parcels delivery company. 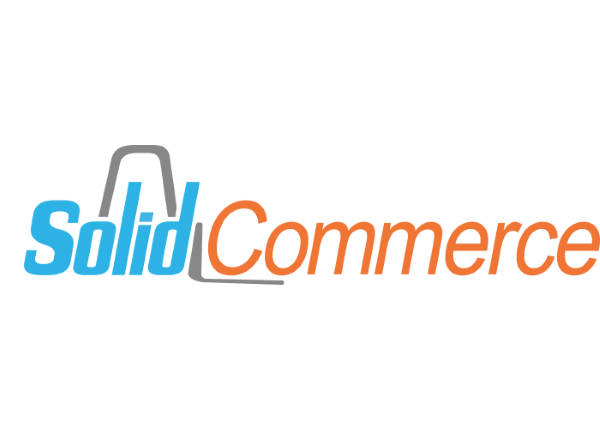 ChannelAdvisor connects its retail customers with new and existing sources of demand for their products as well as digital marketing channels. 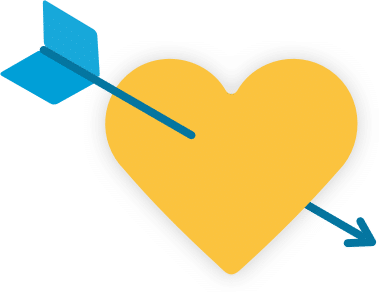 A Drop Shipping Management Platform for retail arbitrage: rapid lister, smart repricing, store optimization, auto order and auto tracking update and more. Supporting multiple sources and multiple channels. 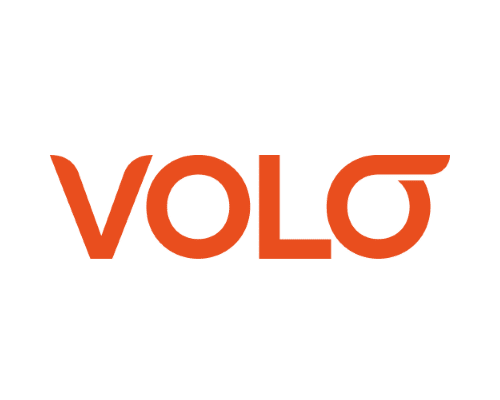 An all-in-one inventory management solution that lets you experience multi-channel ecommerce automation at its finest. Kevy is a marketing automation platform designed to help online retailers increase revenue by personalizing the online shopping experience. Nozani are the Amazon and e-Commerce consultant experts. With their proprietary technology and optimization strategies, Nozani increases revenue by improving listing searchability and conversion through content, photography, and account management. Orange Manager is an E-Commerce Management System created by e-sellers, for e-sellers that not only makes shipping simpler, it actually makes e-commerce easier. RepricerExpress is the leading Amazon and eBay repricing solution that's super easy to set-up and use. Win more Buy Box and keep your listings competitively priced 24/7 without constant attention. Free 15-day trial, no credit card required plus cancel at any time. 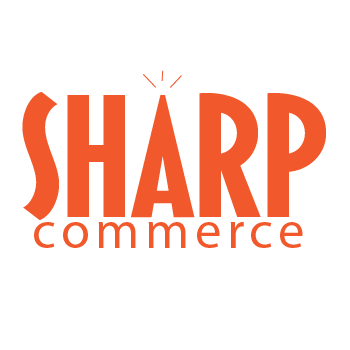 We Sharp Commerce online retailers get incredible results from their new and existing eCommerce websites. 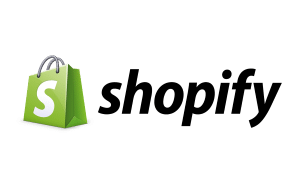 StreetPricer is an AI based dynamic repricing tool for all eBay sites, multiple stores, multiple currencies, and 10,000,000+ listings. ZELLIS – The eBay Experts. Certified Neto partner. Seamless multichannel commerce across marketplaces and websites for online merchants. Zentail is multichannel made simple. Centrally manage product information, inventory, orders and vendors. Make smarter, faster decisions with advanced multichannel analytics. 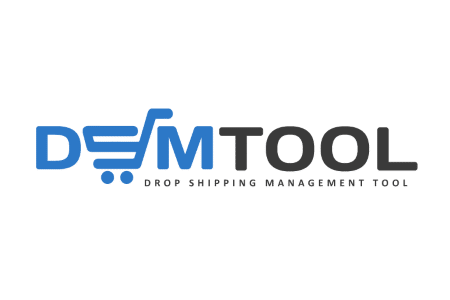 AutoDS is All in One dropshipping solution business tool that was built initially at 2016 by dropshippers that wanted to manage their eBay store without spending endless time handing the complicated operational tasks. 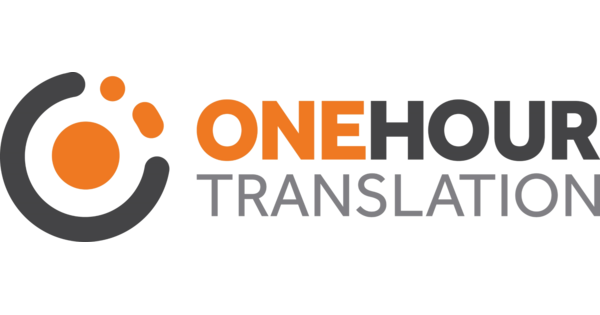 One Hour Translation is a company that provides professional translation services for a wide range of industries, specializing in eCommerce and retail. 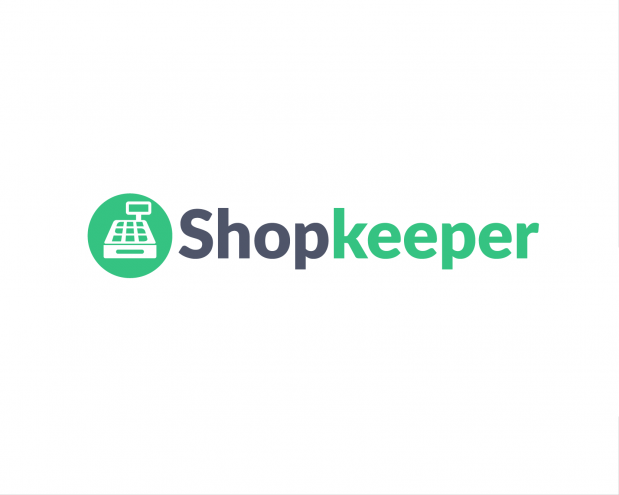 Shopkeeper is a business, profit dashboard for Amazon sellers on multiple Amazon marketplaces. 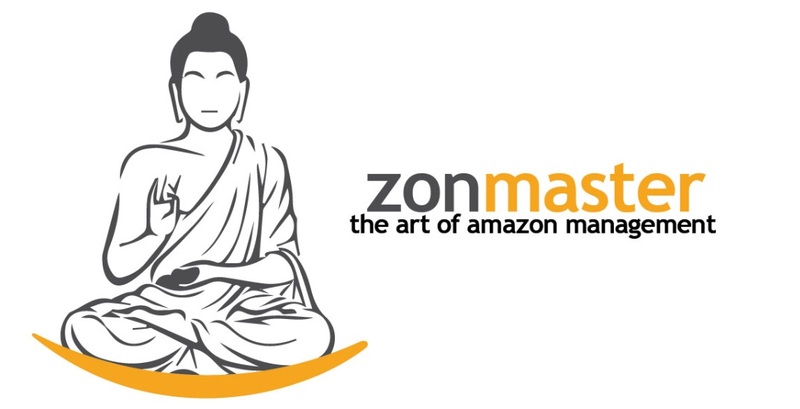 Zonmaster is an Amazon management application for sending, management and analyzing of thousands of emails, providing vital data to sellers, such as open/clickthrough rate, shipped orders, reviews and more. 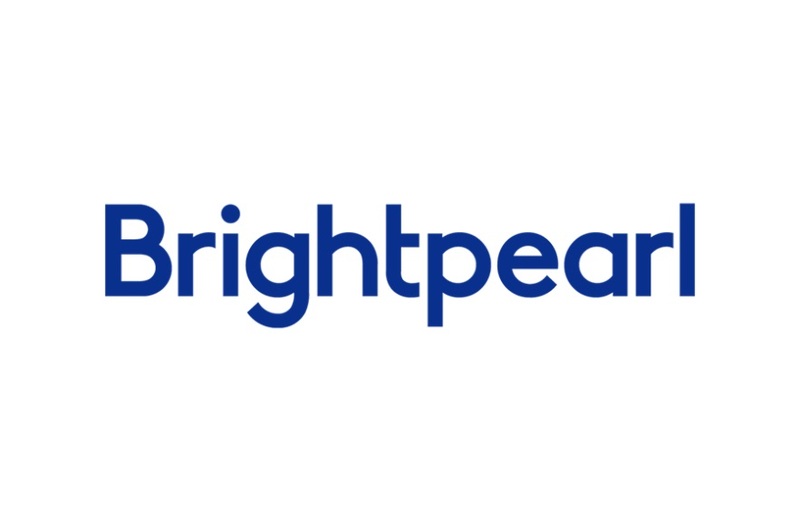 Brightpearl provides advanced management tools, such as sales order management, inventory management, planning and more for eCommerce businesses, such as Amazon marketplaces and retail. OFX gives individuals, businesses, and online sellers the ability to easily send money around the world quickly, securely, and at better-than-bank exchange rates. A worldwide online payments system that supports online money transfers and serves as an electronic alternative to traditional paper methods like checks and money orders. Payability provides daily cash flow to Amazon Sellers so they can buy more inventory and get the best deals from suppliers. Sell today and get paid tomorrow with Payability! 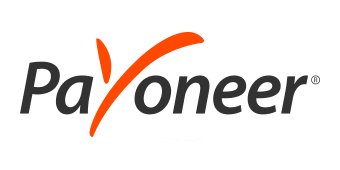 Payoneer is a fast, flexible, secure and low-cost solutions, helping businesses and professionals in both developed and emerging markets to pay and get paid globally, as easily as they do locally. 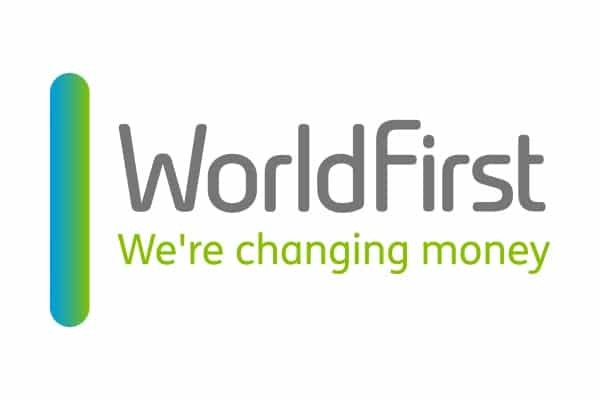 World First is a foreign exchange company. 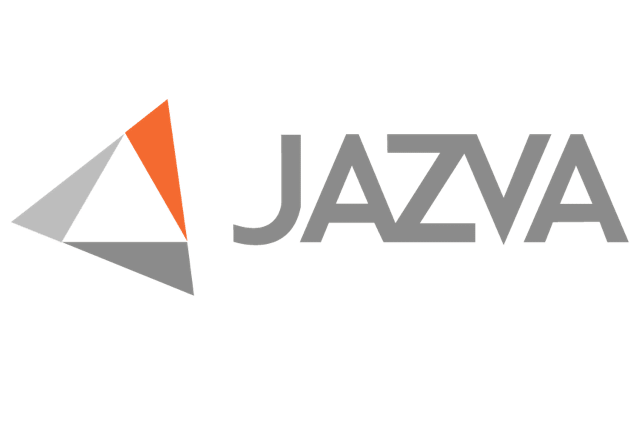 It offers currency exchange and international payments to private clients, corporate and e-Commerce clients around the world. 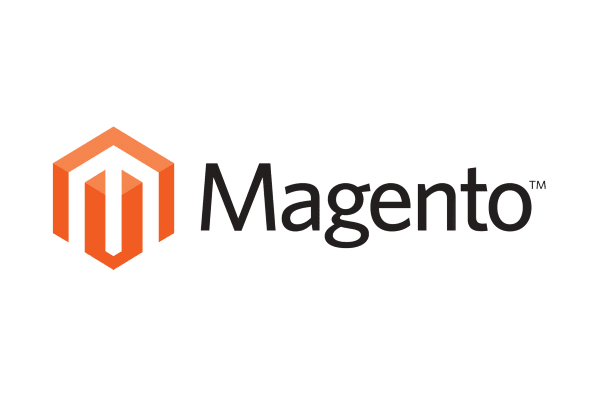 Magento is an open source e-commerce app used by millions of customers each and every day.It boasts a strong portfolio of cloud-based omnichannel solutions including in-store, retail associate, and order management technologies. Our mission is to provide small business owners with the information you need to succeed. 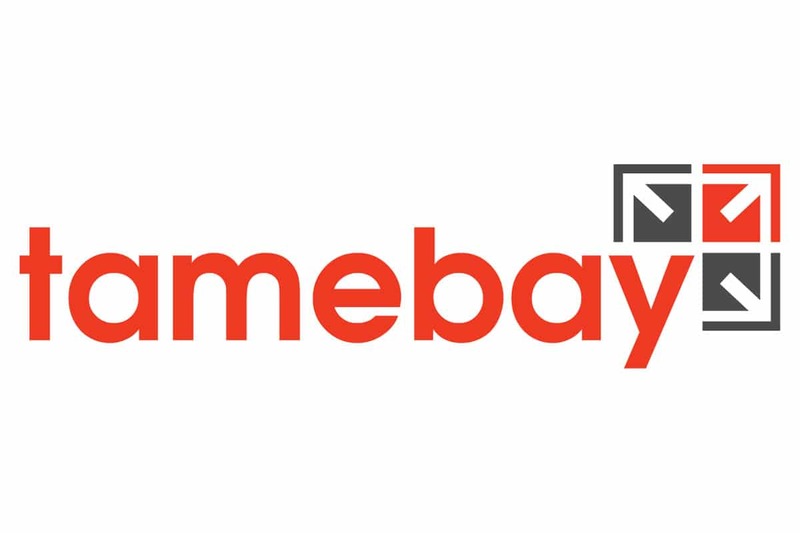 Marketplace news, tips and advice for merchants, retailers and brands who are selling on online marketplaces in the UK and Europe - Amazon, eBay, Alibaba. 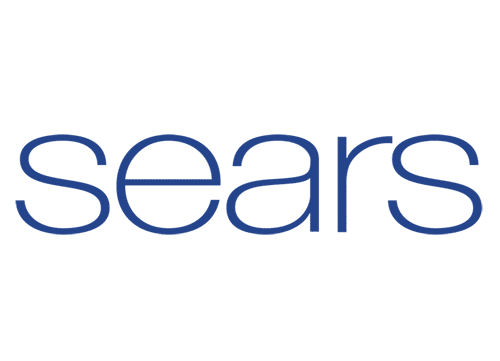 Web Retailer is an educational and community site for businesses who sell through online marketplaces such as eBay and Amazon. 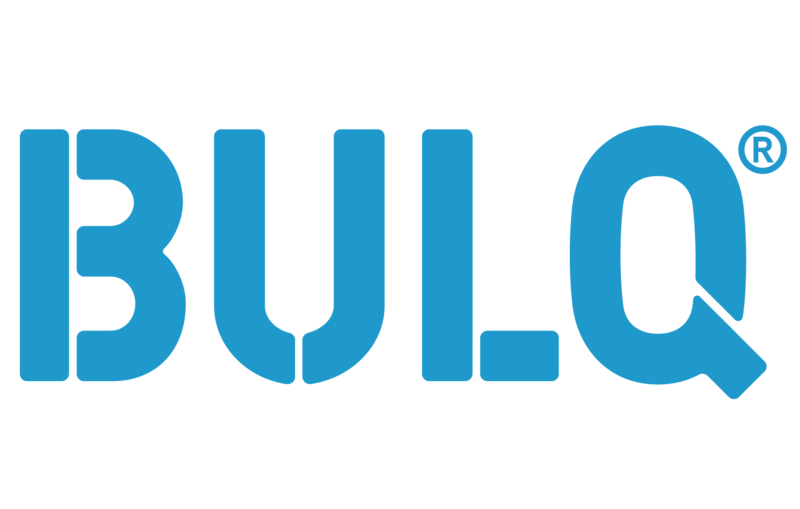 BULQ offers a variety of overstock and returned products in every category: apparel, home and garden, baby, toys, electronics and many more. Liquidity Services offers a variety of wholesale liquidation services to match your needs as an online seller. 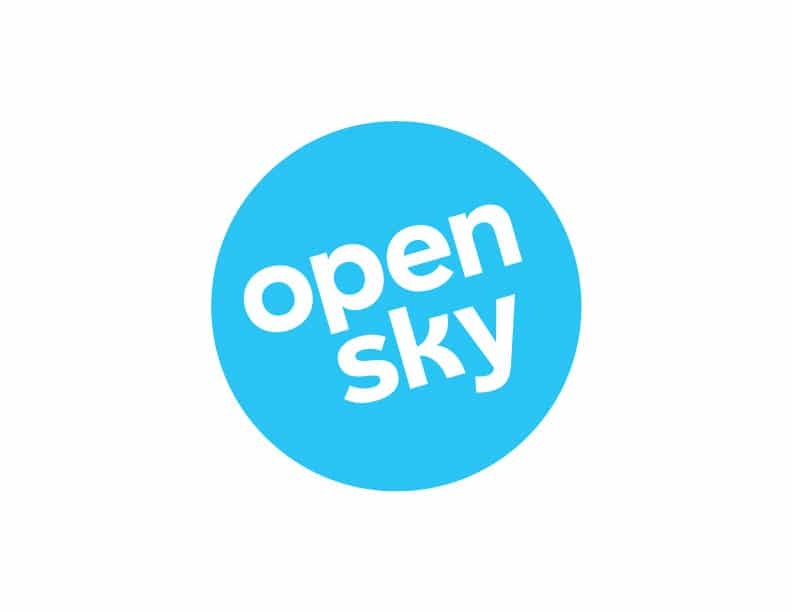 community to add to our ecosystem.